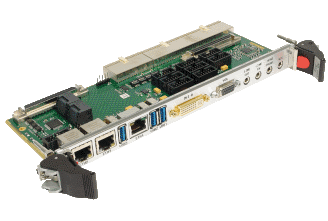 PP B1x/msd is a single slot air-cooled CompactPCI® board, allowing customers to easily migrate to the latest generation of Intel® processors for longer system lifecycles. 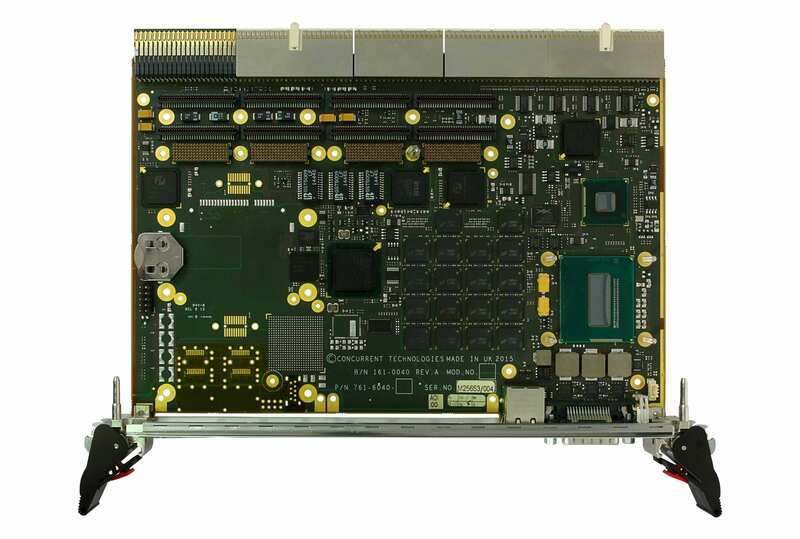 PP B1x/msd is a 6U CompactPCI® board based on 4th generation Intel® processors with build variants allowing processor and memory choice to suit the application. 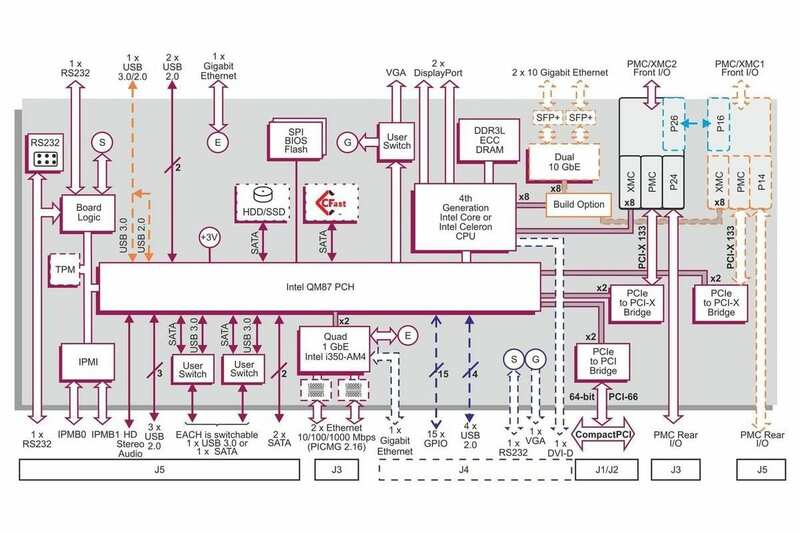 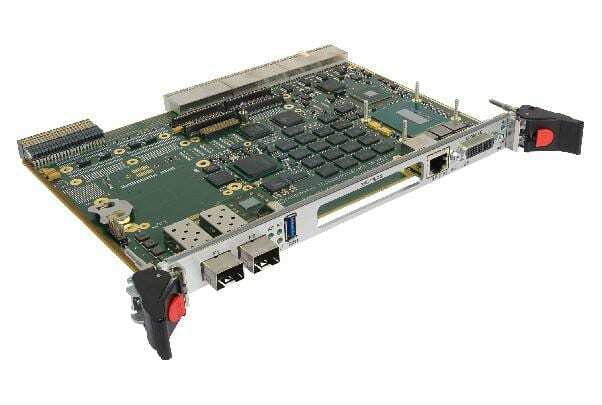 PP B1x/msd is designed to enable customers using existing PP 91x/x1x or PP 93x/x1x CompactPCI boards to transition to a new design that is expected to be in the market for many years. 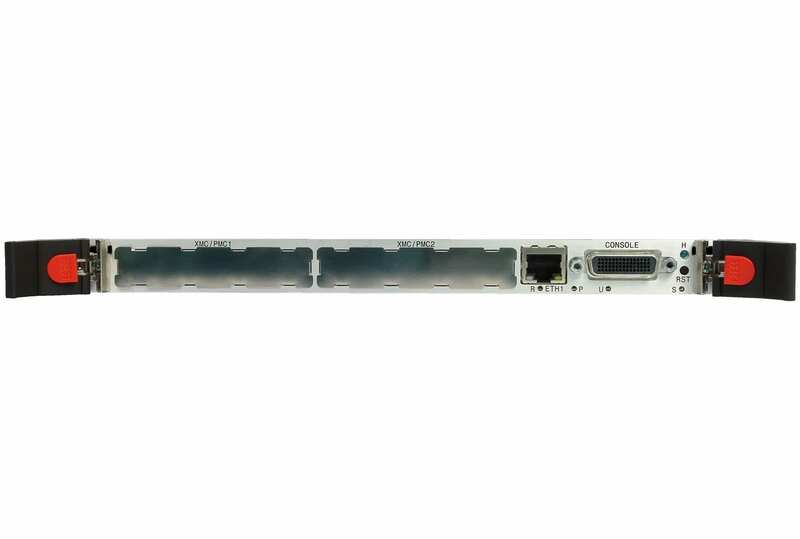 New to this generation of CompactPCI board is the option for faster networking with dual 10 Gigabit Ethernet on the front panel, additional connectivity on the optional J4 connector and a CFast slot for reliable on board storage.